Wonderful interview and much appreciated emphasis on safety. 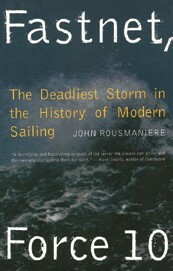 I just finished reading Fastnet, Force 10. 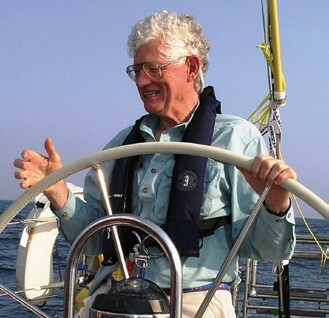 Thank you for the poignant and riveting story of the Fastnet Race of 1979. 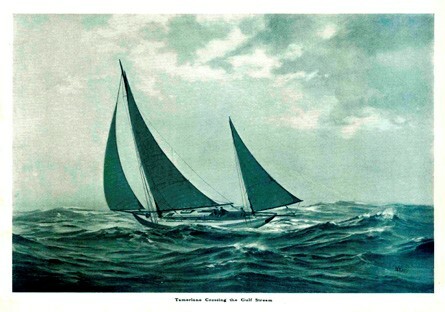 With the 50th Newport Bermuda Race coming up in 2016, I’ve been gathering stories of past “Thrashes to the Onion Patch”—a nickname inspired by the race’s frequent demanding conditions and Bermuda’s agricultural history.